Globalization affects every aspect of our lives, from what we buy to what we eat to what we study-and the study of design history is no exception. Programs in art, architecture, and interior design all face the challenge of providing students with information from around the world. 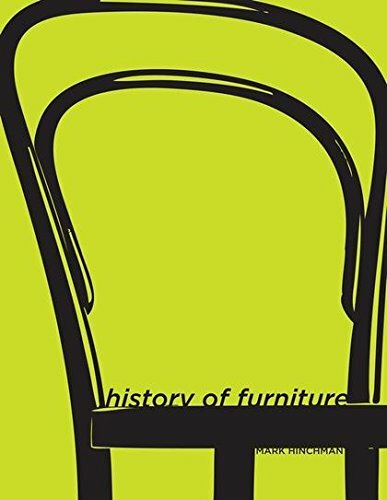 History of Furniture: A Global View covers the major historical movements in furniture design (from prehistoric periods through contemporary times) and includes parts of the world that traditional history books ignore or underserve, such as Africa and China. It presents the achievements of Western furniture designers, not in isolation from the rest of the globe, but in vibrant contact with it. For example, students will learn about the influence of Islamic design on Romanesque style and Thailand’s interpretation of Art Nouveau. In short, this comprehensive book with a global perspective focuses on the evolution of furniture from ancient history through postmodernism. Purchase History of Furniture: A Global View at Discounted Prices ✓ FREE DELIVERY possible on eligible purchases. Globalization affects every aspect of our lives, from what we buy to what we eat to what we study-and the study of design history is no exception. Programs in art, architecture, and interior design all face the challenge of providing students with information from around the world. 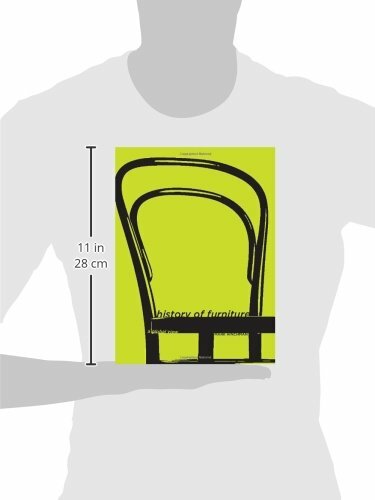 History of Furniture: A Global View covers the major historical movements in furniture design (from prehistoric periods through contemporary times) and includes parts of the world that traditional history books ignore or underserve, such as Africa and China. It presents the achievements of Western furniture designers, not in isolation from the rest of the globe, but in vibrant contact with it. For example, students will learn about the influence of Islamic design on Romanesque style and Thailand's interpretation of Art Nouveau. In short, this comprehensive book with a global perspective focuses on the evolution of furniture from ancient history through postmodernism.